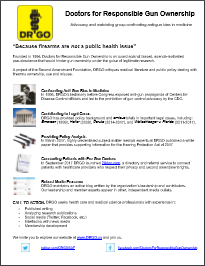 With increasing frequency, DRGO is asked to make a referral to a gun-friendly healthcare professional. This directory exists only to facilitate compatible matches between patients and providers who respect the Second Amendment. The directory will not be published and your information will not appear online. Providers should fill out the registration form. Patients should fill out this patient request form. Physicians and other providers are independent practitioners who are not employees or agents of DRGO. DRGO is not recommending or referring specific services being sought or offered. 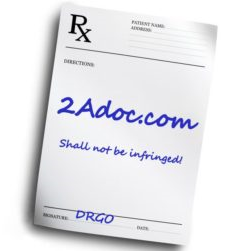 DRGO shall not be liable for actions or treatments provided by providers and practitioners. DRGO makes no guarantees of practitioner rules pertaining to firearms carry and scope of practitioner’s open support for the exercise of Second Amendment rights. It is the provider’s responsibility to keep their practice information current. DRGO makes no guarantees of finding a provider in a requester’s area. 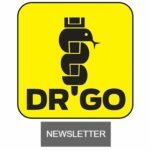 DRGO makes no guarantees of new patient referrals. 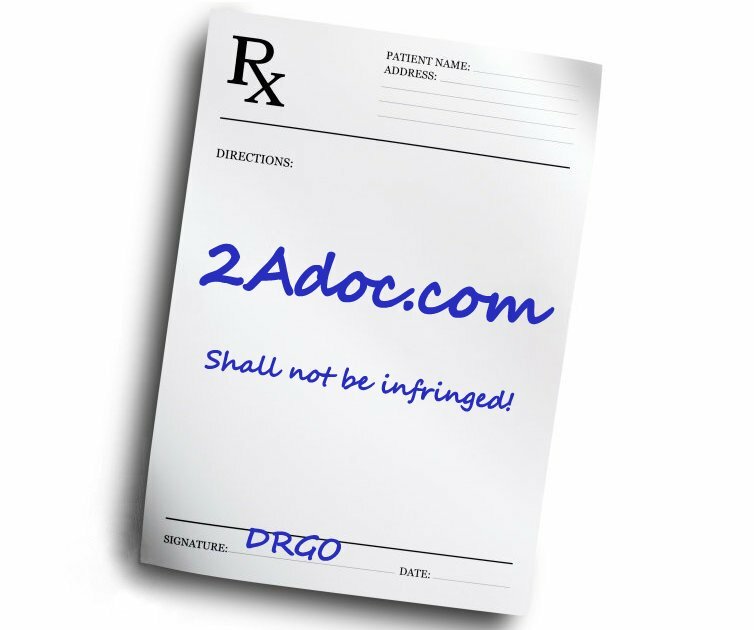 DRGO does not screen patients and makes no guarantees of their competence, safety practices or compliance with local laws. Doctors should not routinely ask their patients about guns in their homes. Doctor inquiries of patients are legitimate when they are motivated by real concern about patient safety, as in cases of mental incapacity or reasonable belief that a patient could misuse a firearm to harm himself or others. 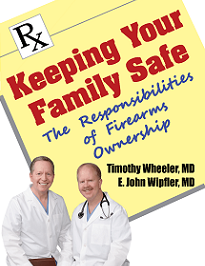 DRGO’s Resource Document “What to Do When Your Doctor Asks About Your Guns” (available here) outlines range of options is available to patients.